Shanghai Disneyland, the 6th and newest Magic Kingdom is now open! Not only are there those wonderful lands we all know and love; Fantasyland, Adventure Isle and Tomorrowland, but Shanghai Disneyland also features 2 new, exclusive lands; Gardens of Imagination and Treasure Cove! Fantasyland hosts attractions from the new and old, a brand new Alice in Wonderland Maze featuring the characters from Tim Burton’s live action re-make – exclusive to Shanghai Disneyland. Look out for the iconic and timeless Peter Pan’s Flight along with rides such as The Many Adventures of Winnie the Pooh and the newly popular ride from Walt Disney World the Seven Dwarfs Mine Train! The brand new Gardens of Imagination features a magical telling of the Chinese Astrology in the Garden of the Twelve Friends with all your favourite Disney friends; with Rémy for the Year of the Rat, Tigger for Year of the Tiger and much more! Discover the beautiful oasis with lights, colour and music! Also in the Gardens of Imagination take a heroic turn with Marvel Universe! Take a peek into the world of Marvel and watch the magic on the movies come to life in a brand new multimedia show. Also keep an eye out for all your favourite superhero characters as some of them such as Captain America and Spiderman have been spotted meeting guests! In Tomorrowland, be sure to ride the brand new TRON Lightcycle Power Run rollercoaster. This extremely unique coaster takes a ride through the cyber-fi world! With the use of ground breaking animation and technology, you’ll feel immersed in the 2010 sequel ‘TRON: Legacy!’ only at Shanghai Disneyland! Over in Treasure Cove, take a trip with Captain Jack Sparrow to the depths of the ocean and fight with Davey Jones in Pirates of the Caribbean: Battle for the Sunken Treasure! With breath taking technology, you will feel as if you are under the mighty blue, as you enjoy the wonders of the ocean in a contemporary twist of this classic Disneyland ride! After working up a thirst, stop by Barbossa’s Bounty Restaurant to enjoy some grog and taste some of the wide range of BBQ and seafood it has to offer. A Disney park cannot be complete without an iconic, stunning and beautiful castle. Shanghai Disneyland has certainly gone all out with their Enchanted Storybook Castle which includes Storybook Court where your favourite Disney princesses could well make a guest appearance. Whilst there, take time to enjoy some fine dining in the Royal Banquet Hall under the watch of Princess Aurora, and take a walk through the castle to enjoy the History of Disney Princesses, from Snow White and the Seven Dwarfs through to Frozen! Shanghai Disneyland offers two luxury hotels at their resort; the first is the Shanghai Disneyland Hotel. With art nouveau décor and first class service, the hotel has it all. The hotel hosts an indoor pool; children’s play areas, fine dining and even the option for your own Disney Fairy-tale wedding! The second hotel is the Toy Story Hotel, be shrunken to the size of a toy and enjoy a stay in this themed hotel inspired by Pixar’s Toy Story – offering family friendly dining; children play areas and themed boutiques for all. In addition to the services offered, you will also get that legendary Disney quality from the Cast Members at Shanghai Disneyland. There are hours of entertainment available at Shanghai Disneyland from the brand new Ignite the Dream fireworks show to the daily parade of Mickey’s Storybook Express. Don’t miss the BRAND NEW live stage show Eye of the Storm: Captain Jack’s Stunt Spectacular! Also be sure to bring your best voices and join in with Frozen: A Sing-along celebration! Finally the indoor stage show of Tarzan: Call of the Jungle and highly acclaimed The Lion King production in DisneyTown. There’s plenty of family entertainment at the brand new Shanghai Disneyland Resort! 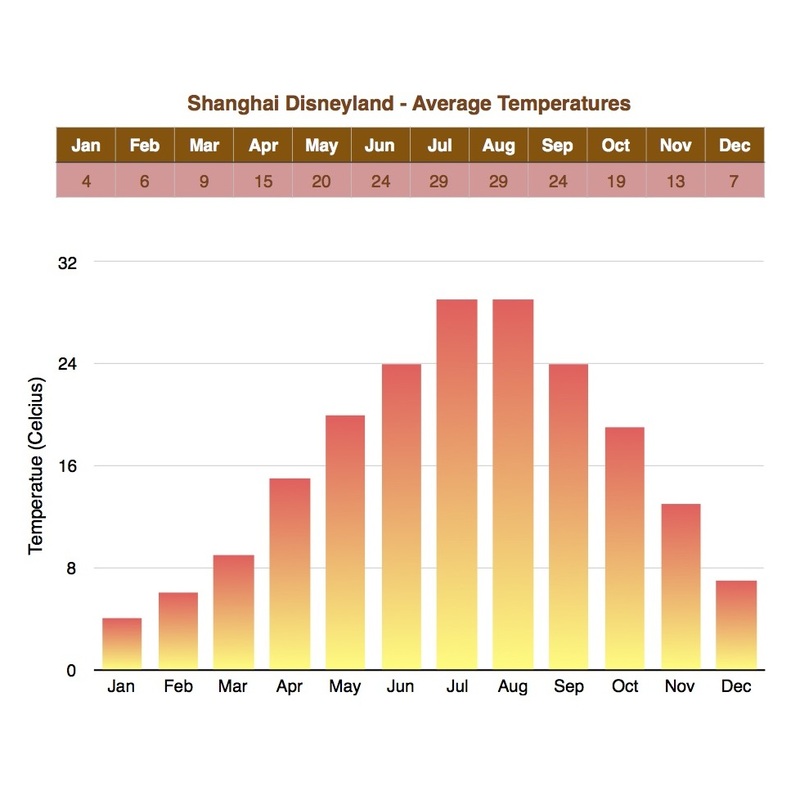 Fancy taking a trip to Shanghai Disneyland? Then call Holiday Hamster on 08000 988 955 where a Travel Advisor will help you plan a magical holiday.